We work in Greater Western Sydney, especially communities of the South-West such as Fairfield, Bankstown, Liverpool, Holroyd and Auburn. 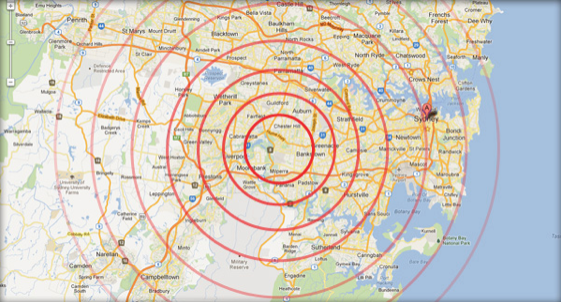 Greater Western Sydney is home to around 2 million people and growing rapidly. Home to the largest urban population of Aboriginal and Torres Strait Islander people in Australia. The area has the most culturally diverse makeup in NSW. NSW refugee settlement is concentrated in Western Sydney. There are high areas of social disadvantage – significantly higher than the rest of Sydney and NSW. Unemployment, particularly for young people is higher than the rest of Sydney. Key issues include affordable housing, education and domestic violence. The proportion of people that report a need for help with core activities due to a disability is higher than the average across metropolitan Sydney.